Penetrates to the heart of the subject of human happiness in a deep and yet simple, clear and understandable manner. 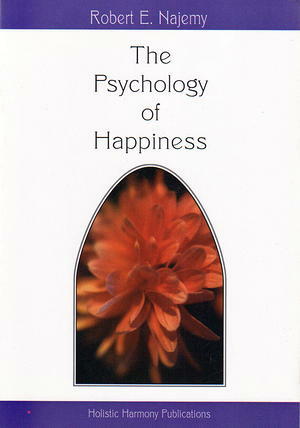 It offers a variety of techniques, questionnaires and guidelines for creating happiness. Covers: Psychology of Evolution, Managing Emotions, Overcoming Fear, Loving Ourselves, Facing Loneliness, Stages of Love, Reconciling Inner Conflicts, Healing Inner Child, Forgiveness & Freedom, Coping with the Death of Loved Ones, Greek version is in 15th printing.